Making It The Most Trusted & Complete Auto Repair & Towing Company In Batavia. 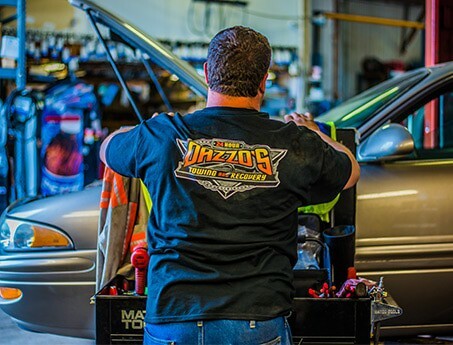 Dazzo’s Auto Repair in Batavia, IL Offers Every Form of Road Service Imaginable. 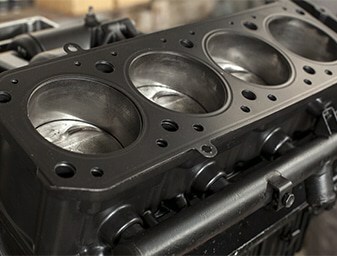 Our auto repair shop is the area’s top source for expert auto repair and maintenance at an affordable price. No job is too big or too small for Dazzo’s Auto Repair. 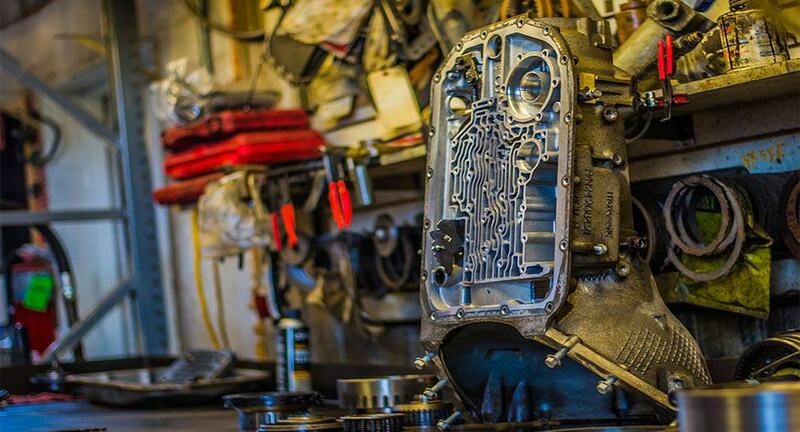 From common issues like replacing a starter or an alternator to more complex automotive repair needs like transmission repair & engine replacement. We aren’t your average auto repair shop by a long shot! We specialize in providing fast and efficient solutions for trucking companies with a budget in mind. 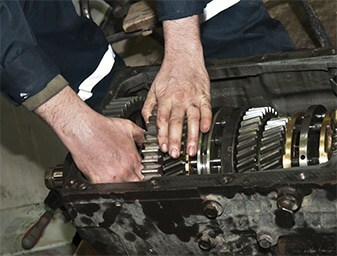 Light Truck Repair, Medium Duty Truck Repair and Heavy Duty truck Repair is just a few specialties. We Pride Ourselves in Striving To Be the Most Affordable, Trustworthy, and Reliable Auto Repair Shop Around. 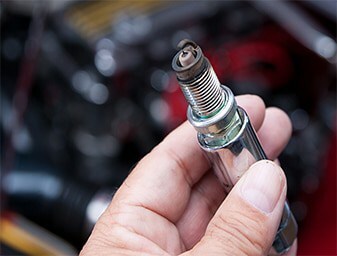 Serving Batavia, IL and the surrounding areas, we provide auto repair services for all makes and models. 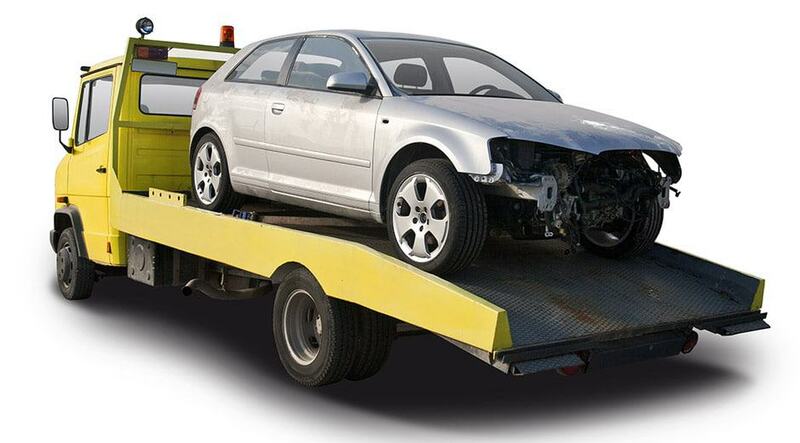 We have invested heavily in all the right towing equipment to insure there is no job we can’t handle. Feel Free to call us with any questions you may have or contact us right away for a quote. If you drive for a living, Dazzo’s Auto Repair can save you time, money, and stress! 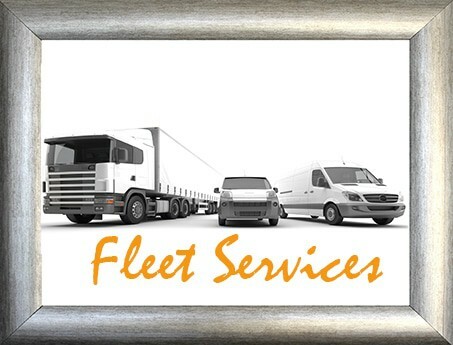 With our fleet services, maintaining your vehicle’s condition and gas milage efficiency has never been more simple or affordable. We’re also a full service trucking & logistics company, so we understand time and budget constraints better than most auto repair shops in the area. 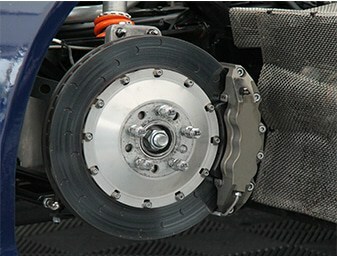 We strive to insure our clients suffer minimal down-time while servicing their vehicles. 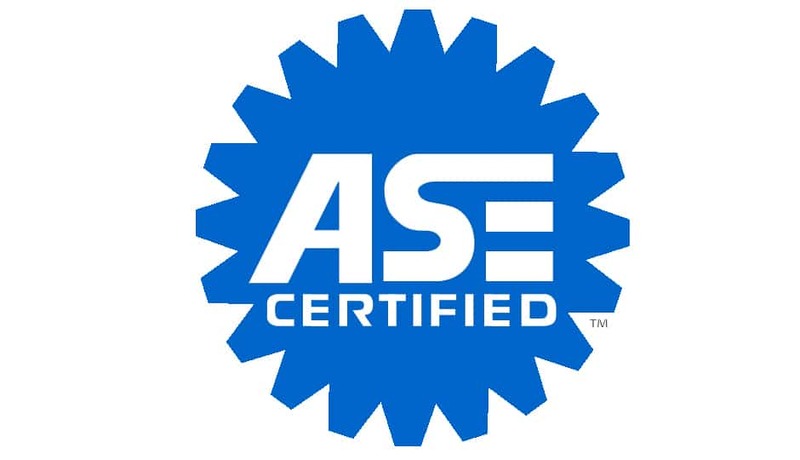 Our automotive repair team consists of ASE-Certified & ASE-Master-Certified Technicians. We’ve been in business since 1993 and have many regular customers that rely on us like family. 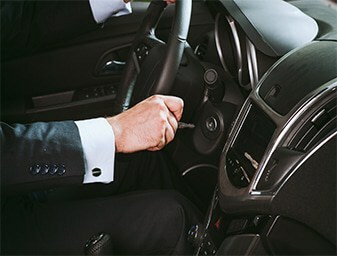 We are qualified to repair and service all domestic and imported cars, trucks, and SUV’s. You can be sure that with Dazzo’s Auto Repair, your vehicle is not only in good hands, but on its way home in tip-top condition as well. We are fully dedicated to our customer base. When you visit or call Dazzo’s Auto Repair & Towing, there is no need to worry about customer support. With over 20+ years and counting, you cannot go wrong with Dazzo’s. Check out what our customers are saying about Dazzo’s! “Had lots of repairs done and at a very affordable price. Only work that was needed was done. If they saw a problem that would be happening in the near future and were working in the same area, it’s preventative and more cost effective, they would let you know, and allow you to choose. If there was a problem with a repair, they are always quick and pleasant to correct.” – Don G.
A while back my sister ran into car trouble in the area. She didn’t know anyone close, and she didn’t have alot of resources. The guys at Dazzo’s helped her out. They fixed her car for a reasonable price, didn’t try to take advantage of her lack of knowledge, and even gave her excellent advice on avoiding problems in the future. Truly a great corporate citizen of Batavia, and some great and honorable people. I would not hesitate to send anyone I know to them in the future. Thanks Guys! Our family has has multiple experience with Dazzos. He replaced the transmission on my husbands car for almost half of the price the competitors were asking, he did it in a timely fashion, and was very polite. The SUV runs great! Next my son needed work on his car, and he did it for a very reasonable price and very quickly. After dropping my son off to pick up his car, I was driving on Butterfield in the middle of a major snowstorm (I probably should have stayed home) and I lost control and ended up in a ditch by Fermi lab property. It took a while for them to come out to tow me out, but they told me that when I called. It seemed everyone was stuck in a ditch that day! While he was pulling me out of the ditch, another car lost control and ended up in the ditch too. He ended up rescuing that woman too. It was a very busy day for all tow truck drivers that day. I will recommend Dazzos to all my friends and family. They are trustworthy, friendly, budget friendly, and just a great place. My Jaguar wouldn’t start and I didn’t want to keep paying Jaguar Prices, so I called Dazzo’s who came highly recommended from a friend, and they quickly sent a tow truck to pick up my car, brought it to their shop. Mr. Dazzo gave my car an inspection and asked for my approval to begin work. We were in and out the car works great and they saved me a lot of money. Thanks Dazzo! Dazzo towing is a towing company that has serviced cadillac customers for 16 years now for a local area dealership. Dazzos towing never leaves any one behind and is always on time. It is great to see a young man from batavia start out with one truck and grow into a leader in the towing industry and still provide the level of service that cadillac customers demand !!!! Thank you Bob Dazzo. Join The Batavia Satisfied Dazzo’s Customers!